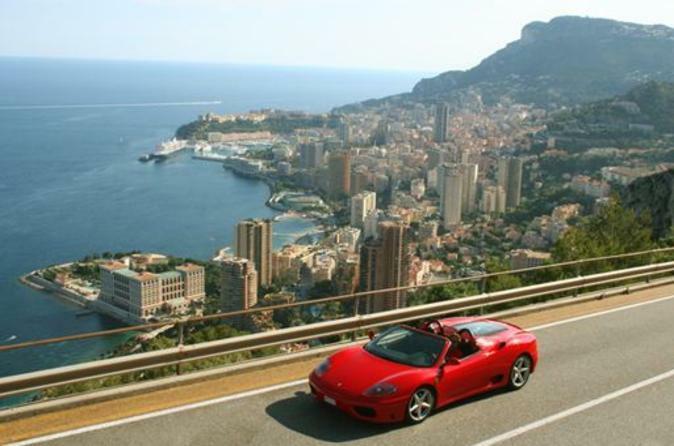 Drive through Monaco, playground of the rich and famous, in a convertible red Ferrari during this once-in-a-lifetime sports car experience! With an experienced instructor either driving you or sitting by your side, you'll feel the incredible power of this eye-catching Italian sports car come to life. Choose between a 30-minute or 1-hour tour and speed along the principality's panoramic roads, enjoying breathtaking views of the French Riviera. 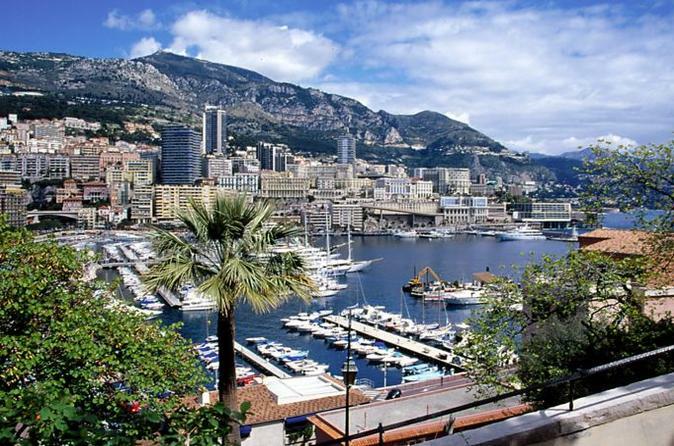 Discover the best of the beautiful French Riviera on a small-group half-day tour of Monaco and Eze. 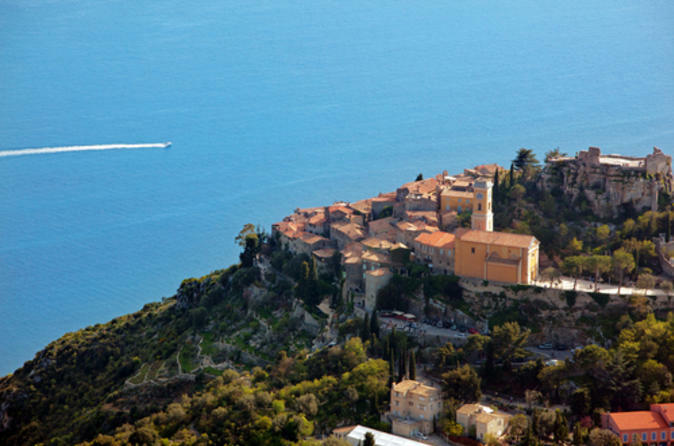 Enjoy magnificent views of the Mediterranean coast as you head to the picturesque medieval village of Eze for a guided perfumery tour. In Monaco, watch the Changing of the Guard ceremony at the Prince's Palace, enjoy a drive along the road used for the world-famous Formula One Grand Prix race and explore Casino Square in Monte Carlo. This small-group morning or afternoon tour is limited to just eight passengers, ensuring a more personalized experience. See all the highlights of the glamorous French Riviera on a small-group day trip from Monaco. Traveling by minivan with an expert guide, you'll watch billion-dollar yachts in the harbor of Antibes, see the famous Festival Palace in Cannes, and enjoy a guided perfumery tour in Eze. Your full-day trip ends back in Monaco, where you'll see the impressive Prince's Palace and the grand casinos of Monte Carlo, and drive along the road used for the world-famous Formula One Grand Prix. This small-group day trip is limited to just eight passengers, ensuring you receive personalized attention and have a more intimate experience. 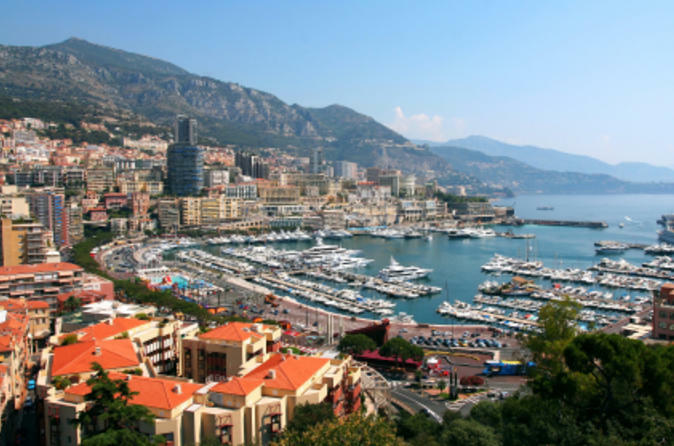 When your cruise ship docks in Monaco and you have only a single day to see the beautiful cities of Monte Carlo, Nice and Eze, you’ll need a privately guided, fully narrated shore excursion to show you the sights. Visit the most glamorous country in the world – Monaco, see Monte Carlo's royal palace, discover the picture-postcard village of Eze and explore the delightful town of Nice. This is the best of the French Riviera. The Monaco Super Saver combines two popular small-group tours into one fantastic day at a discounted price. Enjoy a scenic drive along the stunning French Riviera (Cote d’Azur), pass Nice, and visit the charming town of Antibes, followed by a trip to Cannes. Walk along La Croisette Boulevard and see the Festival Palace, where the International Cannes Film Festival is held annually. 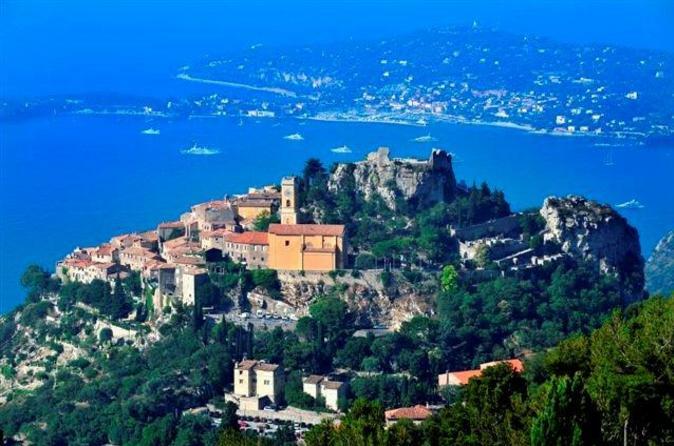 Visit the picturesque medieval village of Eze and take a sightseeing tour of Monaco’s famous landmarks including the Prince’s Palace and Monaco Cathedral. This small-group tour is limited to just eight passengers, ensuring a more personalized experience. Depart Monaco on a picturesque half-day arts tour to three of the most famous museums on the French Riviera. 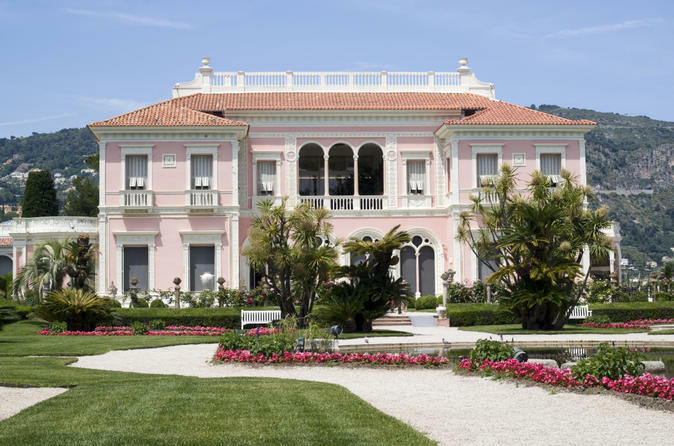 Discover the apartments of the beautiful Villa Ephrussi de Rothschild in Saint-Jean-Cap-Ferrat and stroll through its colorful gardens. Then continue to Nice, where you'll see Marc Chagall's famous biblical paintings at the Chagall Museum in the Cimiez district and explore the Matisse Museum, which treasures the works of artist Henri Matisse, who spent a large part of his life on the splendid French Riviera. This small-group tour is limited to just eight passengers, ensuring you receive personalized attention and have a more intimate experience.